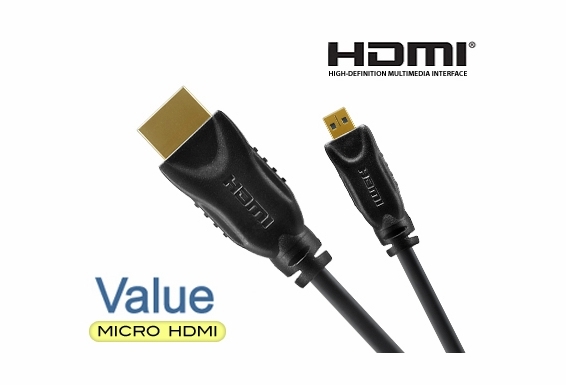 A very handy cable at a great price, the HDMI to Micro D HDMI will connect select Smartphones, tablets and “point and shoot” digital cameras to High Definition Displays. 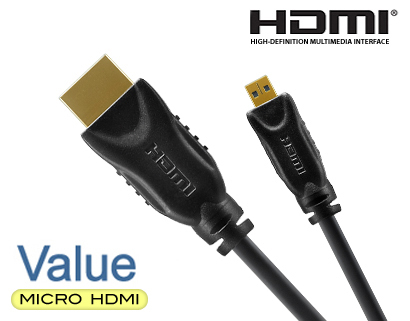 You'll see HDMI Micro D cables at retail stores for a much higher price because of the packaging. OSD Audio invests in the product, not the packaging, so we can save our customers money. 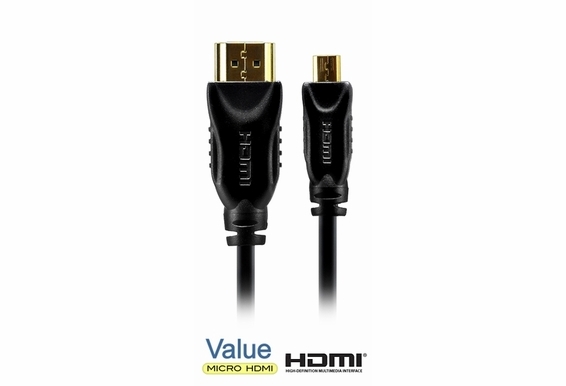 is this connector suitable for hd camcorders to hd tv?